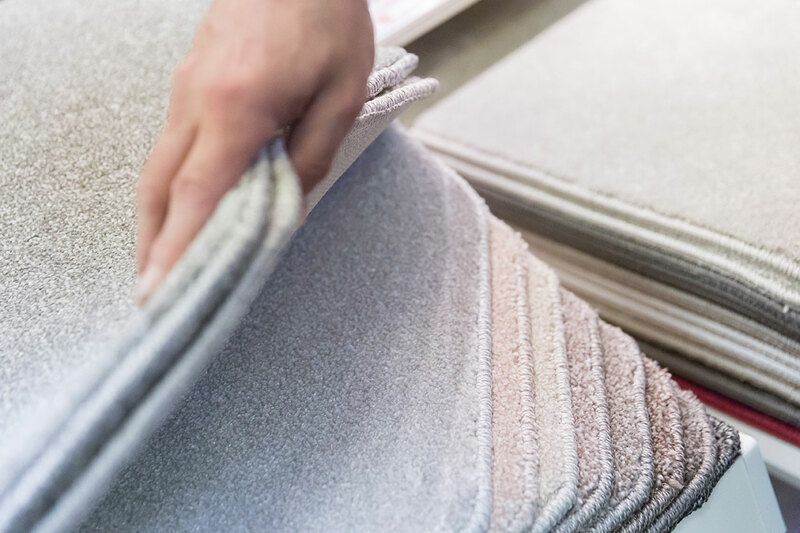 We offer a complete flooring service including Carpets, Vinyls and Laminate Flooring to customers in Wimbledon, Croydon, Sutton and beyond. 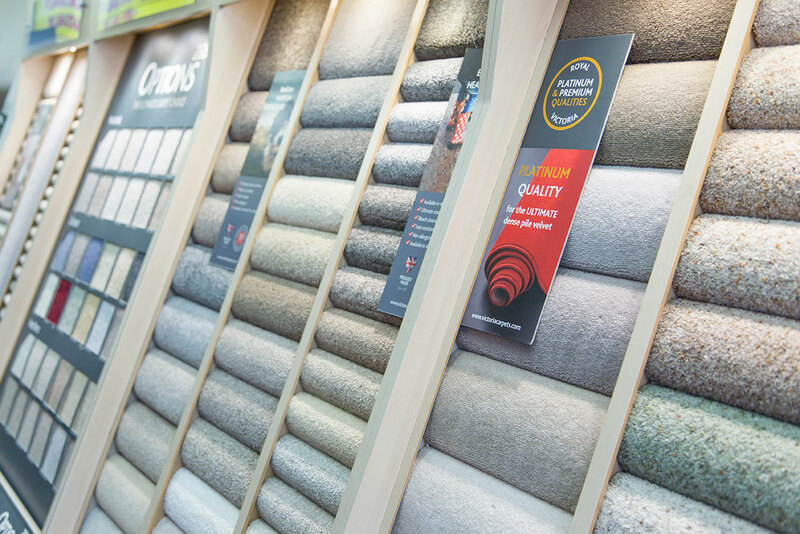 Established in 1964 we have an unrivalled reputation across South London & Surrey for both quality and customer care. 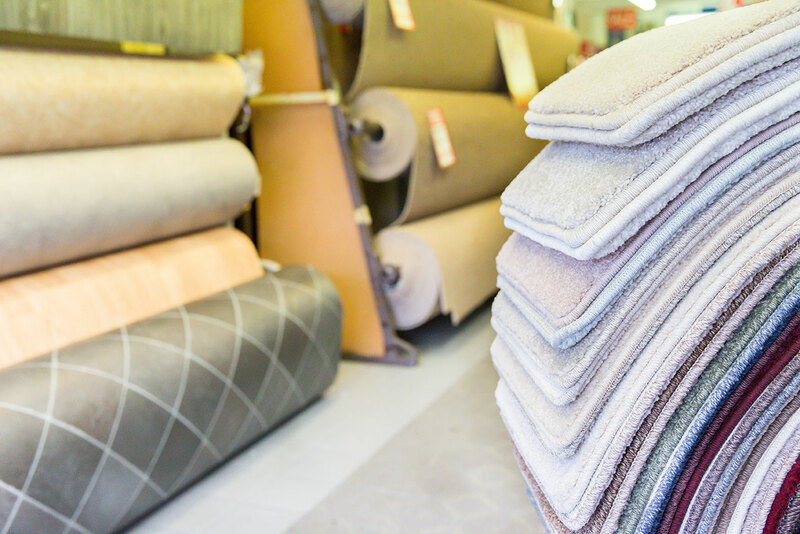 Whether you’re looking for Carpets, Vinyl or Laminates you’ll always find a fast, friendly service waiting for you. We work with the best manufactures to ensure you have access to the latest technologies and features. This website is operated by Supaflors Limited, a company registered in England under company registration number 06272855 and whos registered office is situated at 293 Mitcham Road, London SW17 9JQ and whose VAT number is 101 6619 50.